Written on 29 Mar 2017. Thinking of an MBA? Wondering if it is worth the investment? Everyone wants their dollar to go further these days so when the Financial Times announces that economists predict the euro will fall to dollar parity in 2017, a European MBA becomes an ever more attractive choice. Your dream of pursuing an MBA in a top ranked European school for under $40,000 is closer to reality than you think. With the dollar hanging in at its strongest level in over 15 years against the euro, now is the time to invest in yourself and gain the international exposure you need to accelerate your career. EDHEC Global MBA is currently ranked the 3rd Best Value for Money MBA in the World by the Financial times and N°24 overall in the Economist. The fall in the Euro and the unique transparent scholarship policy with reductions of up to 50% make it the ideal choice for taking the MBA plunge in 2017. With an excellent return on investment, an enriching global experience, and an optional internship allowing you to stay immersed longer if desired, this 10 month programme is preferred by many to the traditional 2-year MBAs in the United States. The EDHEC Global MBA is taught entirely in English and situated on the glamorous French Riviera. With 93% of students coming from outside France, you will meet the world in your classroom. 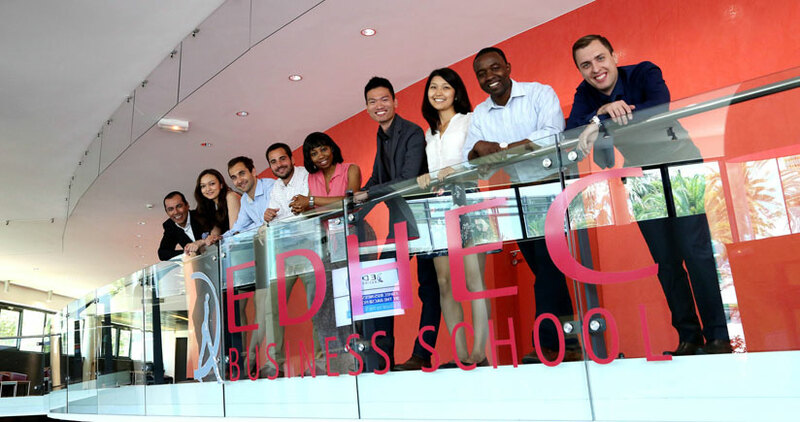 An EDHEC representative will be in the US for MBA recruitment in March. Why not get in touch?